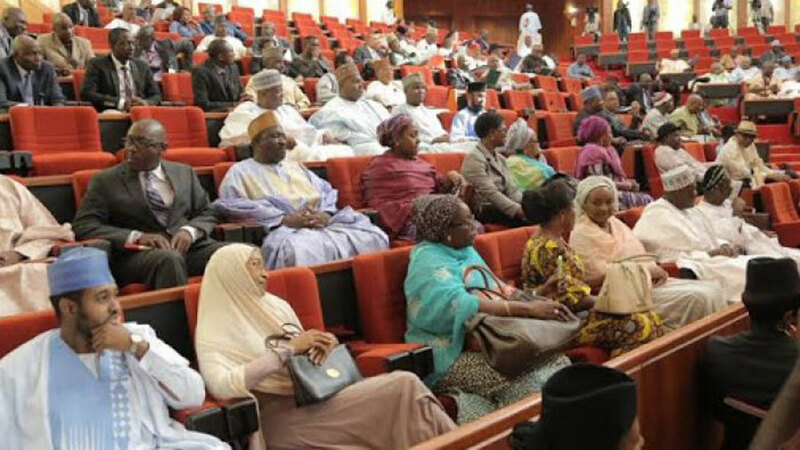 The Senate yesterday urged the Federal Government to defray the subsidy arrears passed by the National Assembly within two weeks.It also asked the oil marketers to rescind their seven-day ultimatum for government to look into their demands with a view to settling them amicably. The marketers had on Sunday given the deadline for the settlement of their N800 billion debt, else depots would cease operations nationwide. But the resolution of the upper chamber of the National Assembly followed a motion sponsored by Kabir Garba Marafa (Zamfara Central) alongside 26 others.In his lead debate, Marafa said the independent oil marketers provide services that compliment storage facilities in the supply and distribution of petroleum products across the federation.He lamented that government had owed the marketers since 2006. The Zamfara lawmaker noted that it was against this backdrop that President Muhammadu Buhari requested the National Assembly to approve ‘the establishment of a promissory note programme and a bond issuance’ to settle inherited local debts and contractual obligations. This, he added, the legislature gave its approval on July 18 and 24, 2018 for an onward transmission to the Ministry of Finance for payment. But the failure to defray the liabilities, he said, had forced some marketers out of business. Marafa accused some people of sabotaging the efforts of the government, by creating artificial fuel scarcity yearly to make undue profits. He faulted the mode of payment reportedly being proposed by the Debt Management Office (DMO) where it allegedly wants the promissory note to be reviewed by an international audit firm. In their contributions, Senate Leader, Ahmed Lawan, urged DMO and the Ministry of Finance to review the stringent conditions. Ibrahim Danbaba (Sokoto South) was also blunt.To Emmanuel Paulker (Bayelsa State), the current administration made a political gain of the issue prior to its ascension to power.